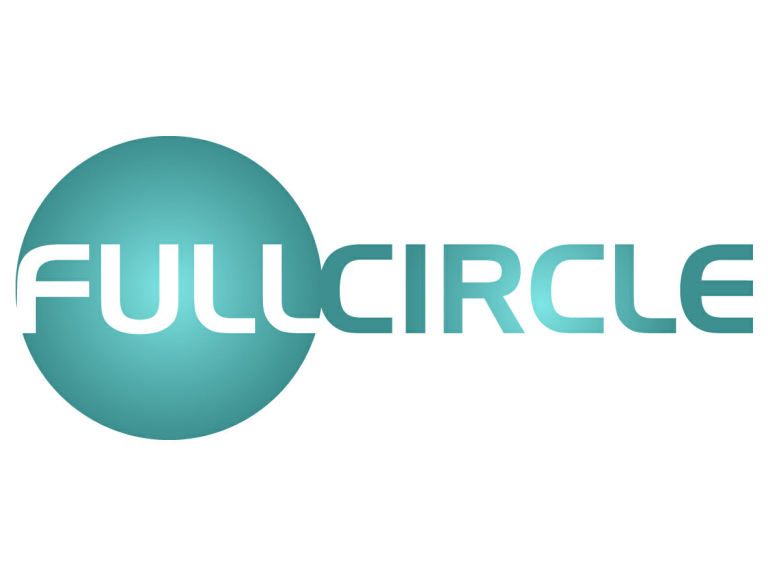 Full Circle IT Solutions, Bolton, have lent their support to Early break, a drug and alcohol service for young people and their fundraising attempts during the upcoming Manchester Marathon. Early Break work with young people and their families to treat and prevent the use of drugs and alcohol. Their work covers Bury, Rochdale and East Lancashire, with a fully-dedicated team promoting awareness of substance and alcohol abuse. As a registered charity, they rely on the generosity of others to donate time and money. Their latest fundraising attempt will see a number of people from the team running in the Manchester Marathon on the 28th April. And Full Circle IT Solutions have kindly agreed to be the shirt sponsors for all of Early Break's runners. This will see the Bolton-based business's logo on all of the shirts, promising local and national coverage to a wide audience. Early Break, who count Oscar-winning director and local-lad Danny Boyle as their patron, do such a great job helping young people affected by what is one of the most destructive problems in the World. To donate, please visit their website, where lots more information can be found, including invaluable advice.